The proud owner of The Woodlands'' has made this area a cherished place to call home! Build your custom home on one of our special lots. Each parcel has its very own unique characteristics. 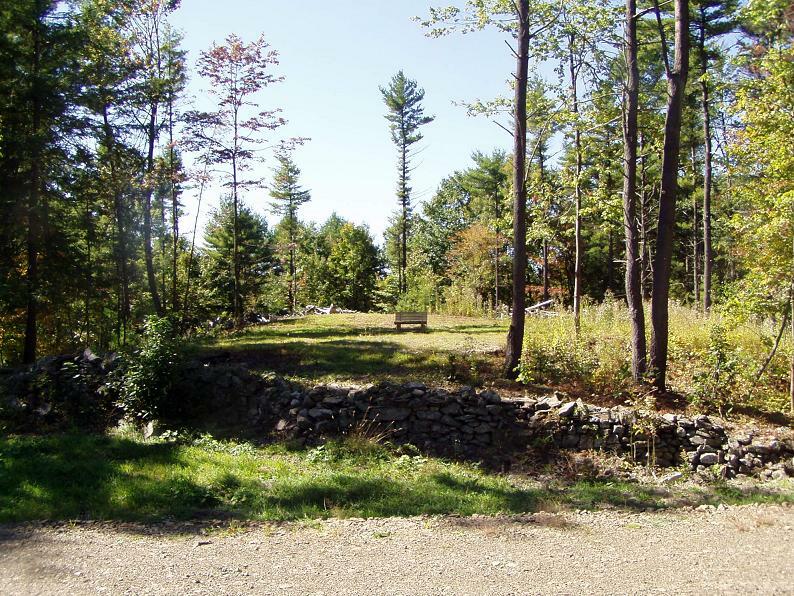 This 3.848 acre parcel features its own small pond plus gorgeous Stone Walls. Come see the beauty yourself! 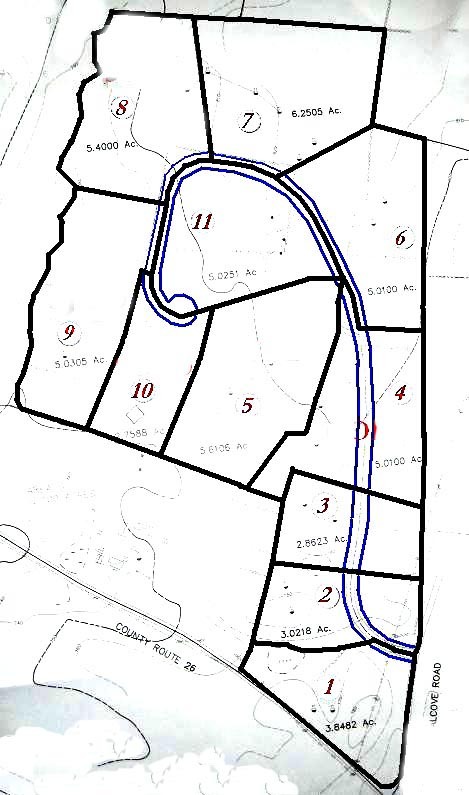 In addition to its unique setting, these parcels are close to skiing, & Just 30 minutes to Albany. Visit: www.redroosterproperties.com For Deed restrictions & Architectural guidelines. The proud owner of The Woodlands'' has made this area a cherished place to call home! 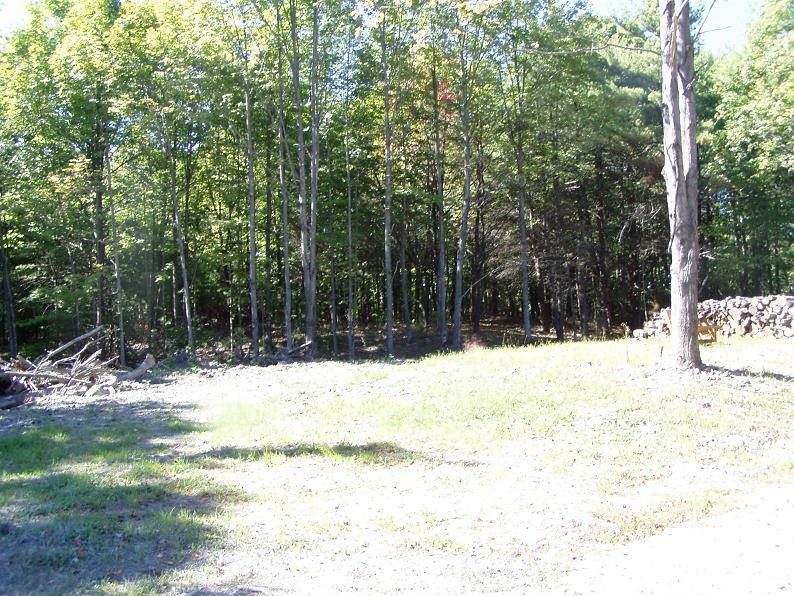 Build your custom home on one of our special lots. Each parcel has its very own unique characteristics. 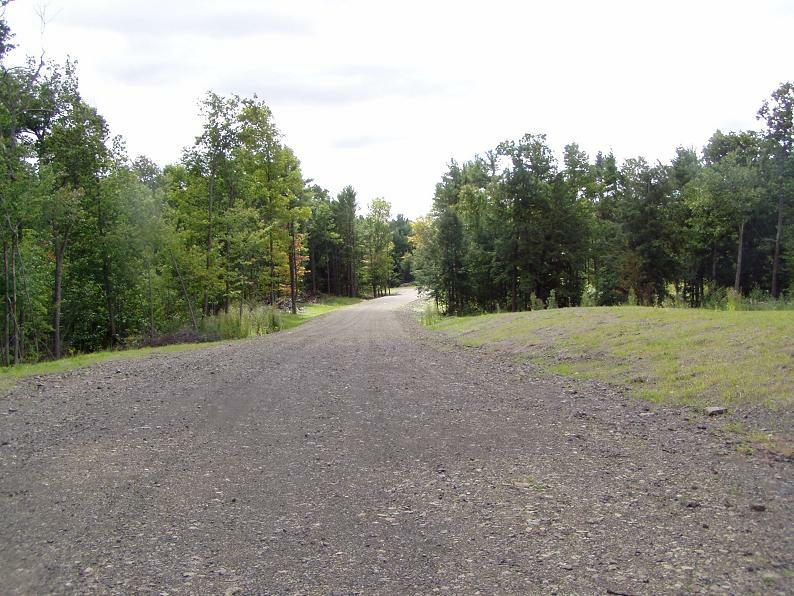 This 3.022 Acre parcel features 2 land areas that are separated by Old Stonewall Rd., reassuring privacy & a natural preserve. The well is in. Septic study completed. 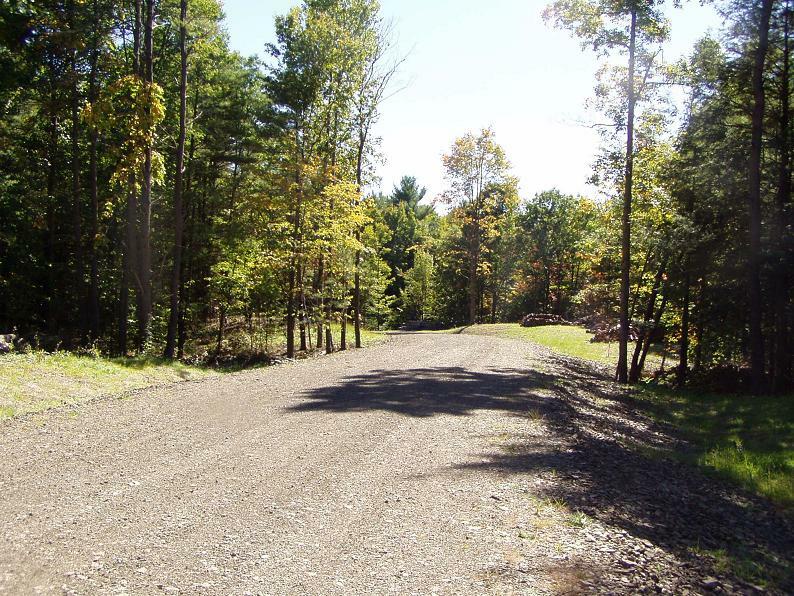 These parcels are situated close to skiing, & Just 30 minutes to Albany. Visit: www.redroosterproperties.com for Deed Restrictions & Architectural guidelines. The proud owner of The Woodlands'' has made this area a cherished place to call home! Build your custom home on one of our special lots. Each parcel has its very own unique characteristics. 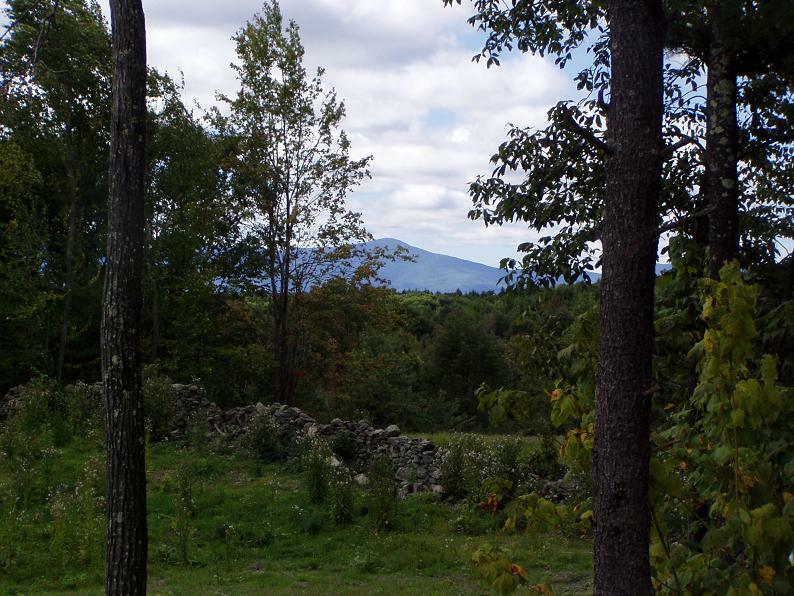 This 5.010 acre parcel featuring gorgeous old stonewalls plus room for the horses & a barn! 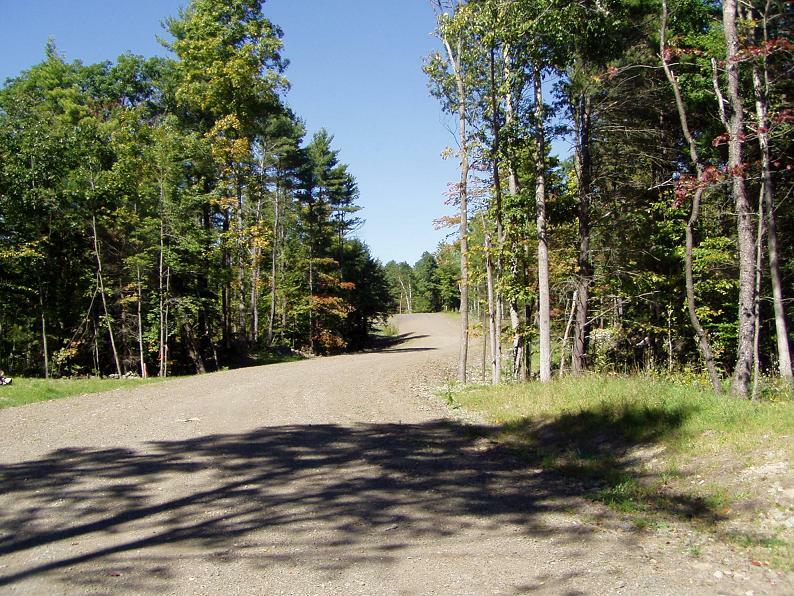 These parcels are situated close to skiing, major highways & Just 30 minutes to Albany. Visit: www.redroosterproperties.com for Deed Restrictions & Architectural guidelines. The proud owner of The Woodlands'' has made this area a cherished place to call home! 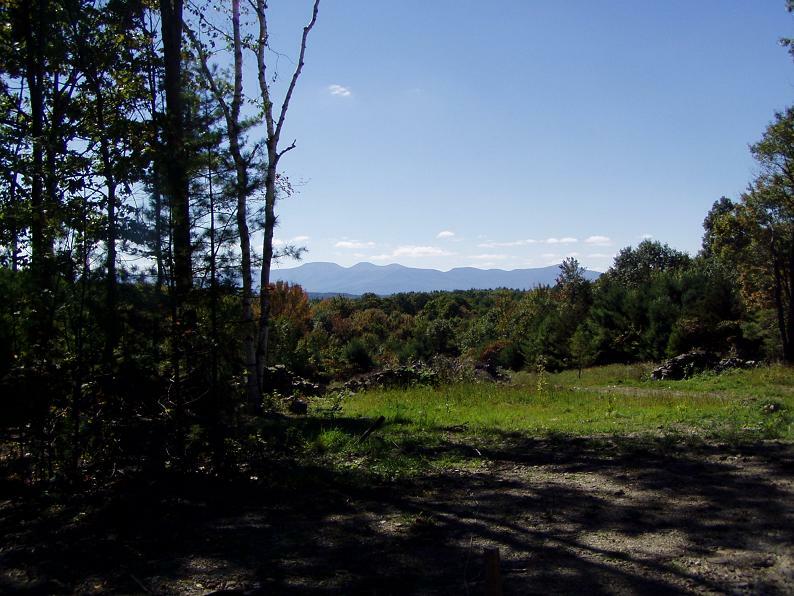 Build your custom home on one of our special lots. Each parcel has its very own unique characteristics. 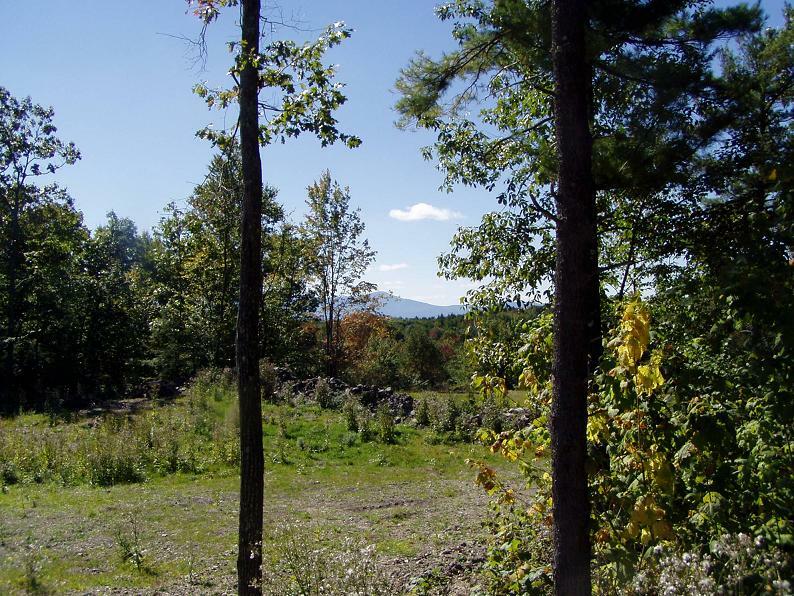 This 5.025 Acre parcel features gorgeous Stone Walls. Come see the beauty yourself! 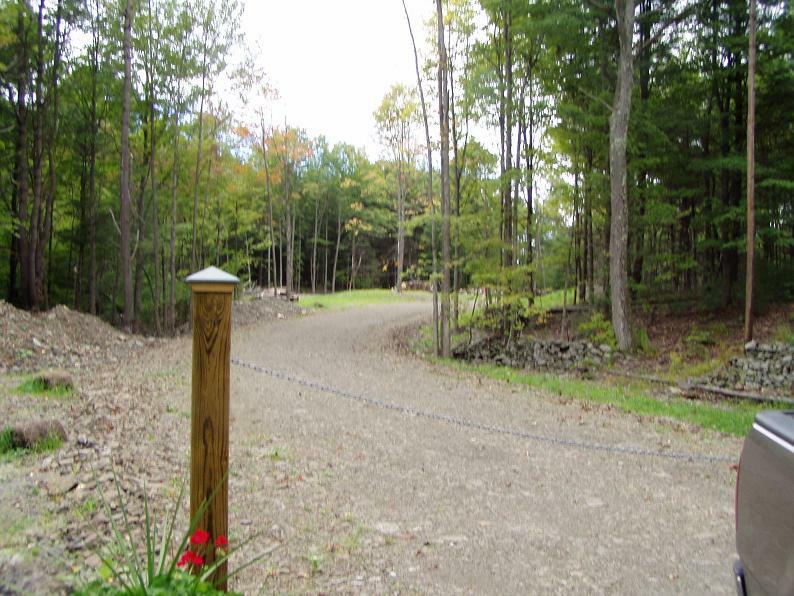 In addition to its unique setting, these parcels are situated close to skiing, & Just 30 minutes to Albany. Visit: www.redroosterproperties.com for Deed Restrictions & Architectural guidelines.